As part of its investigation of Facebook in the wake of the Cambridge Analytica scandal, the British government seized a huge cache of the company‘s internal documents. Despite Facebook‘s best efforts, those documents are now online. And the picture they paint is not pretty. The documents themselves have gone through an odd journey. A company called Six4Three created an app called Pikinis, which located Facebook users’ swimsuit photos. The app went out of business in 2015, when Facebook ostensibly cut off access to users’ friends data. Six4Three subsequently sued Facebook on the basis it allegedly planned to cut off access for some time and hadn’t warned developers. During the lawsuit, these documents were uncovered and sealed under protective order. Ted Kramer, managing director of Six4Three then traveled to the UK with the documents in his possession (it’s not clear how he came to possess them or if he was even supposed to). Kramer was then served with orders by the Parliament‘s Digital Culture, Media, and Science Committee, who demanded he hand the documents over. According to Buzzfeed News, when questioned by a California court about who could have tipped off the authorities about his arrival, Kramer named a British journalist; we’re not sure yet if that’s true. 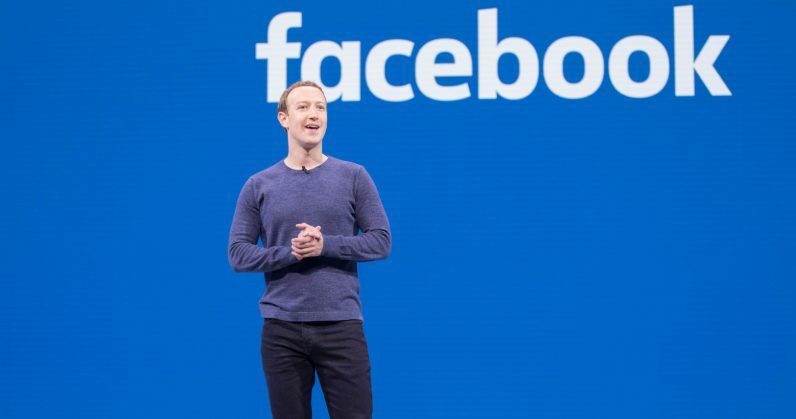 They raise important questions about how Facebook treats users data, their policies for working with app developers, and how they exercise their dominant position in the social media market.